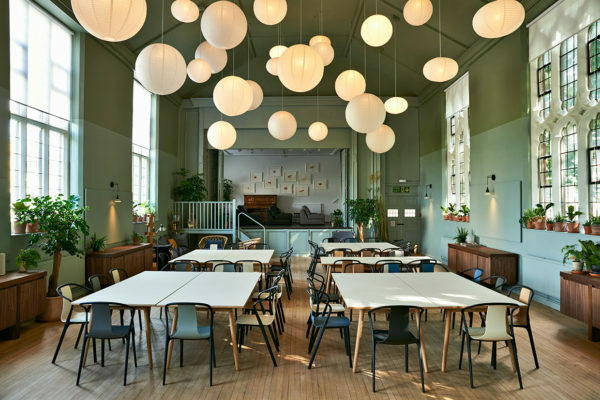 Food for Soul’s Refettorio Felix Soup Kitchen in London by Studioilse. 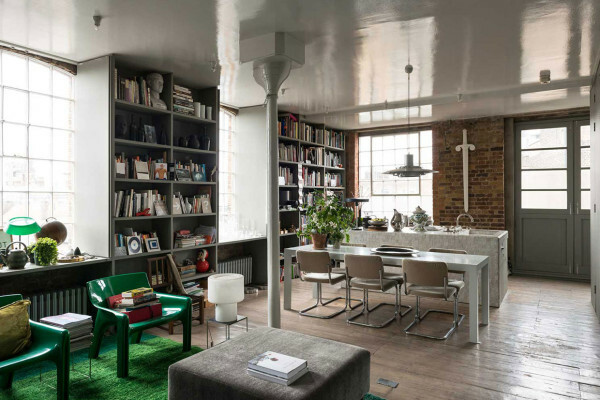 Ilse Crawford’s Victorian Warehouse Home in London. 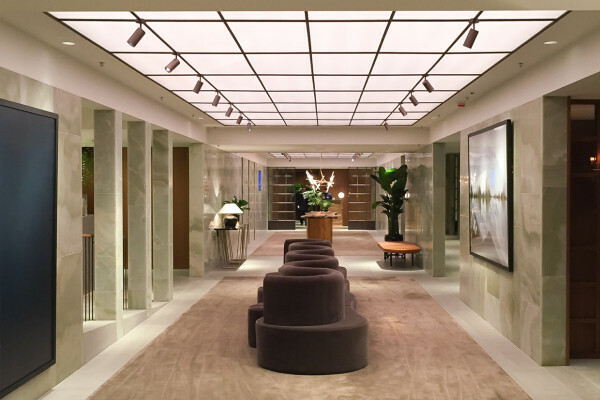 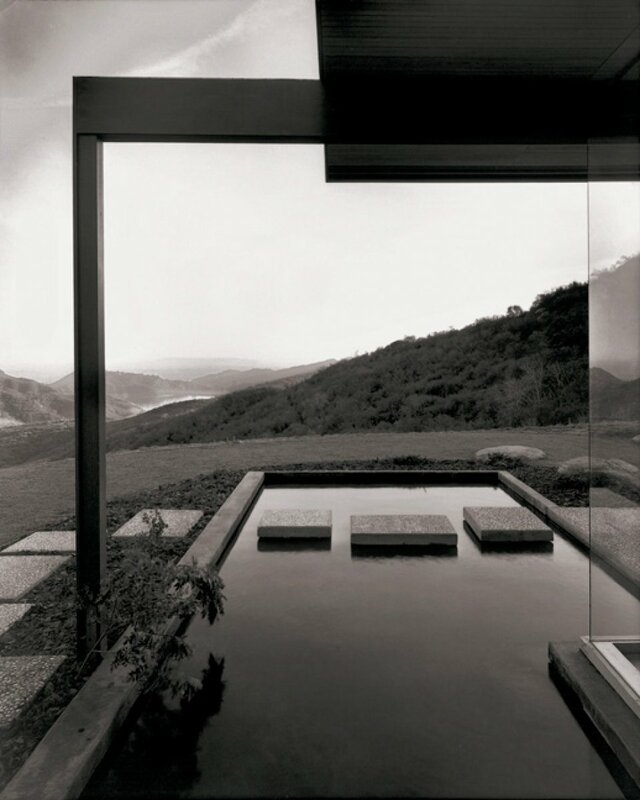 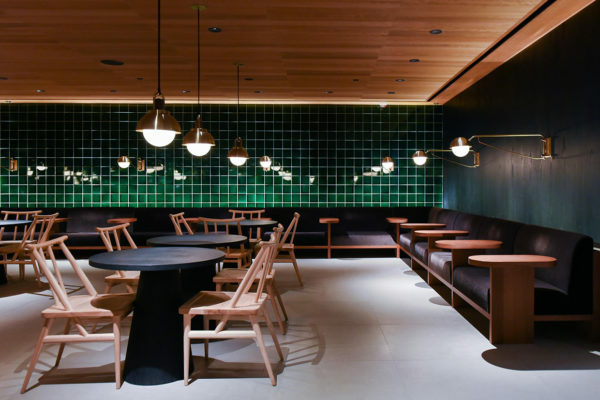 Cathay Pacific’s The Pier First Class Lounge in Hong Kong by Ilse Crawford of Studioilse. 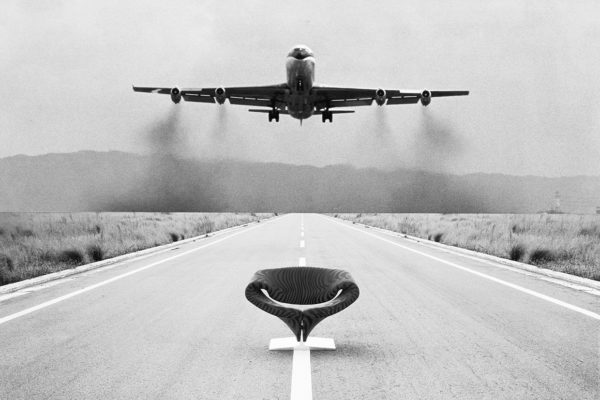 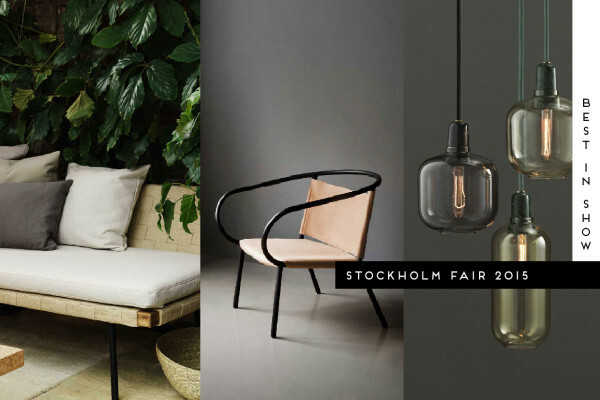 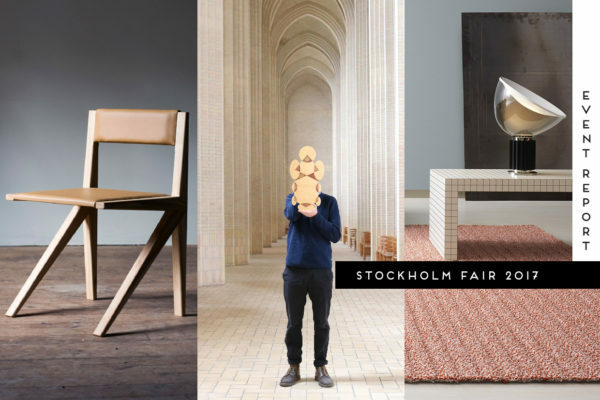 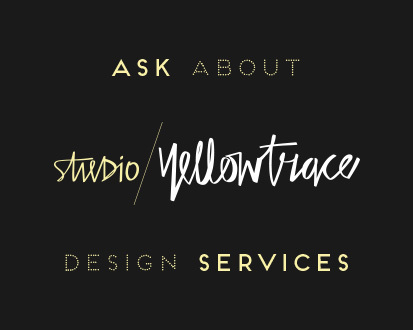 Stockholm Furniture Fair 2015: Best in Show // Furniture, Lighting & Accessories. 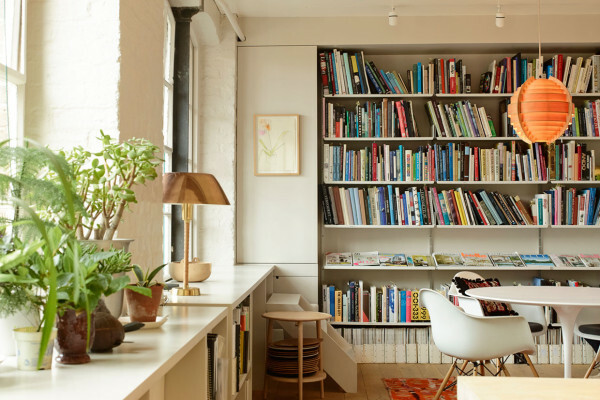 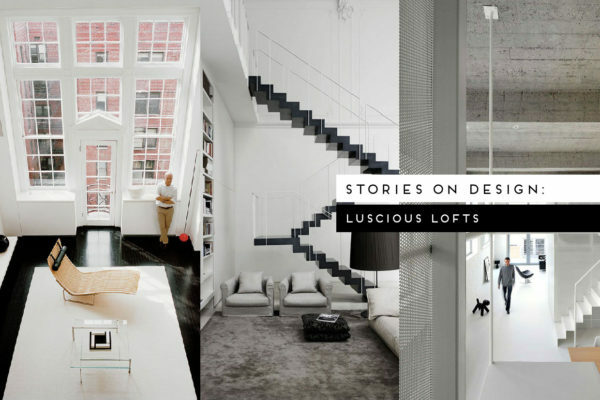 Inside the HQ of Celebrated London Designer Ilse Crawford of Studioilse.